In this 6th episode of #wristalk, it is our pleasure to present to you the story of Nick Harris. Unlike any other collector we featured so far in this #wristalk series, it would an absolutely intriguing and interesting episode to have Nick speak about his humble beginnings on CHRMTK. He is not only a collector, but also a watch-crafter/modder. 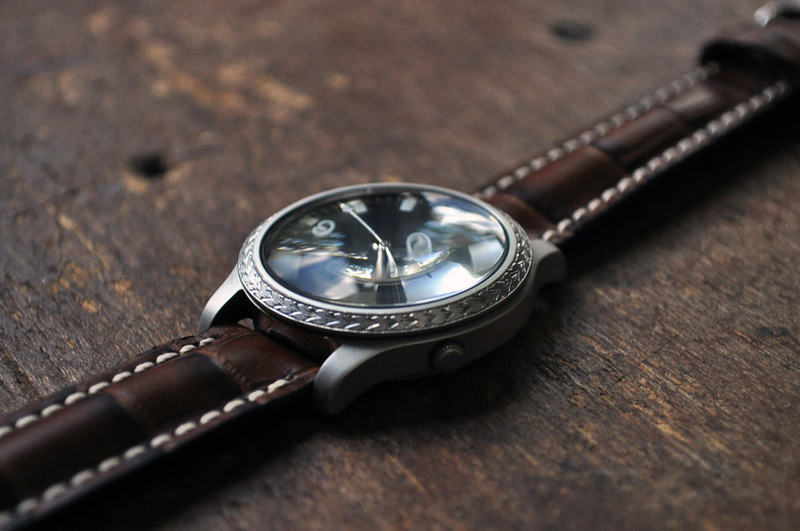 (In our opinion) To put it simply, Nick is the dude who transforms plain and dull looking watches into ones donning designs you would never in your wildest dreams would imagine. (Okay, maybe we went a little too far, BUT STILL!) We believe Nick’s reputation in the watch-crafting/modding industry speaks for itself, for he is one of the most interesting and skillful individuals within our community today. His attention for detail and taste is truly and admirably impeccable. So there you go #watchfam! Prepare to feast your eyes! Enjoy! Nick’s unrivaled and impeccable attention for the details is truly admirable. To me, the wristwatch says a lot about you. It’s a personal item, or has the ability to be one. How it all started? And what was your first watch? How did it all start? Well some time back in the 1950’s my great-grandfather traveled to Germany and bought a bunch of Omegas. This was kind of his thing, he’d do some traveling and bring back a bunch of nice gifts for family members and close friends. He bought some Omegas for himself and for each of his sons. Many years down the line there was a house fire, in this fire all of my great-grandfather’s and grandfather’s watches were destroyed-except one. 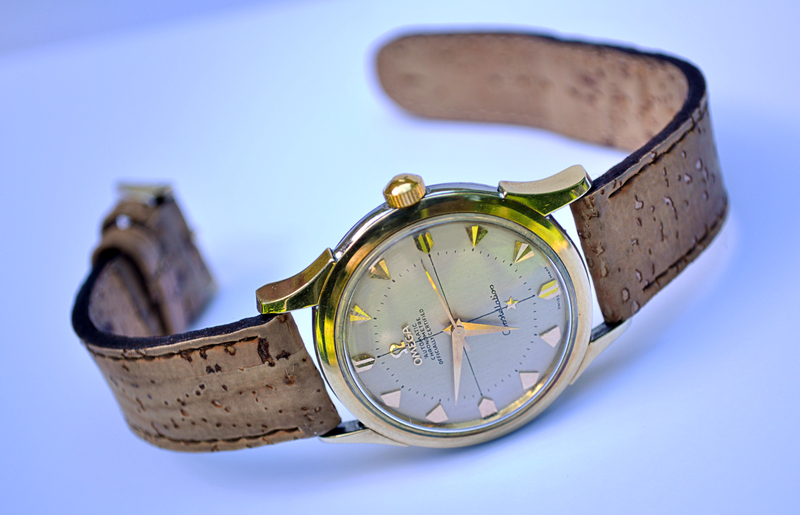 A caliber 505 Omega Constellation (Piepan style). 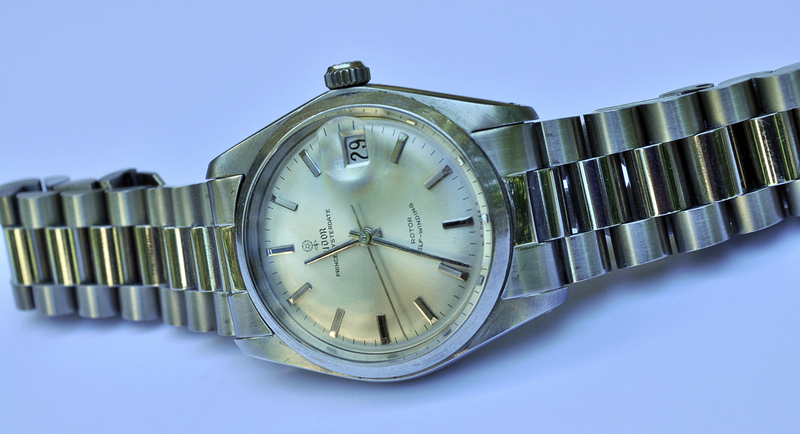 Nick’s gorgeous Omega Constellation with a Caliber 505 movement, inherited from his dear great-grandfather. It was this watch that I would eventually inherit, when I did it was aesthetically in great condition and still ran when shaken-but it was missing the crown and stem. 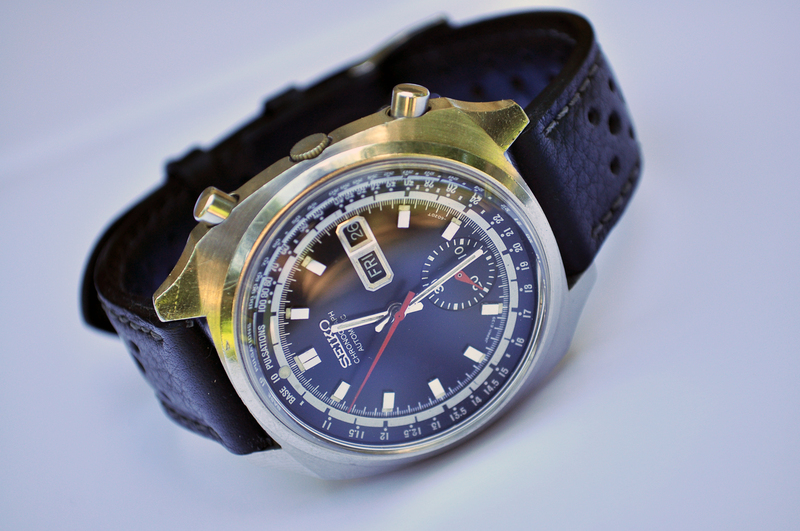 I began to research vintage Omegas and watch repair, deciding that I could probably handle this one myself. I spent hours and hours learning about this expansive world of, even just Omega, timepieces. I soon realized that the work I’d need to do was out of my (non-existent) skill-set. It was too late, the world of horology had sunk it’s teeth in, I had become enamored with watches and it was this watch that kicked off my interest in watch tinkering. 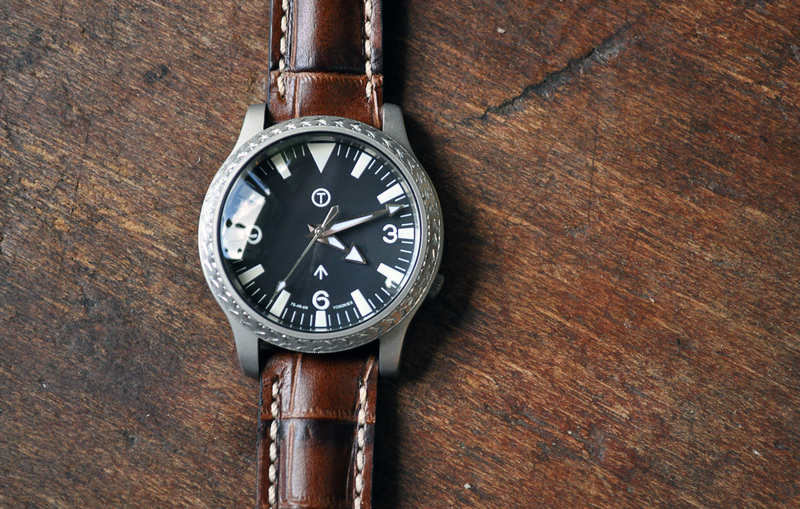 Watches are more than just something to tell the time with, they also tell a story. My Constellation is a story of my great-grandfather’s success, his travels, and his persona. Part of who he was is imbued in that watch in a very neat form of oral and material history. I had the watch professionally repaired, I plan to never sell it and perpetuate its life as a family heirloom, where it will accumulate more history and stories. This is part of the appeal of the wristwatch, they are also one of the few accessories that males can easily pull off, with that said, they are also an expression of yourself. Not everyone uses style or accessories to make a statement about themselves, at least not consciously. For better or for worse, a large part of this culture is defined by the accoutrements(or lack thereof) we adorn ourselves with. To me, the wristwatch says a lot about you. It’s a personal item, or has the ability to be one. Right now, my collection is primarily vintage stuff. I have two Tudor Oysterdates (steel & fluted bezel), my heirloom Omega, then a bunch of Seikos. I have an older Bellmatic, which is a cool alarm complication; a chronograph known as the ‘Pulsations’ which is a rare Seiko Pulsometer (Doctor’s Watch, although I hear the heart rate bezel is useless on this model); then a Seiko DX which is this weird kind of retro future looking thing, I also have my first mod, which is a SKX007 based watch. 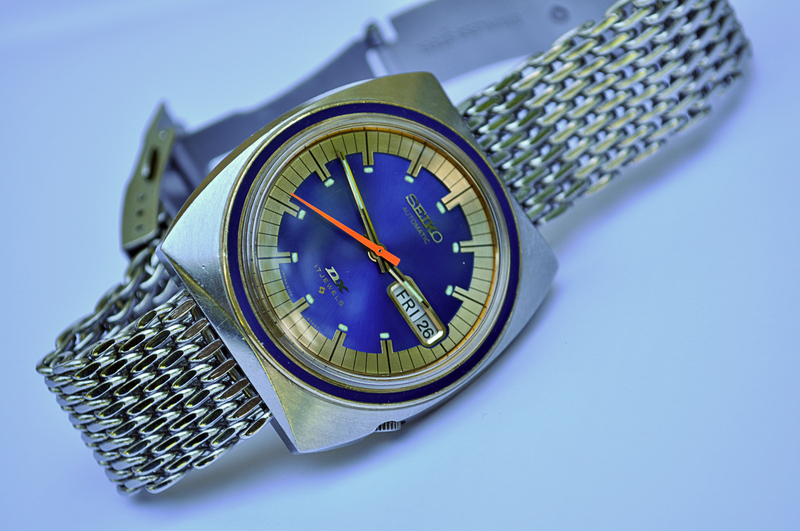 Seiko Pulsations Ref: 6139-6020, a.k.a ‘Doctor’s Chronograph’. My collection started out as very heavily Seiko based, they’re quite affordable and come in a plethora of funky, interesting and just cool designs/complications. As I amassed a bunch of Seikos I figured it was time to branch out, since there were so many other interesting options. This is when I got the Tudors. I like brands with historical importance, there’s also a certain aesthetic that attracts me. What attracted me to the Tudor watches was the size, 34mm, I have tiny 6.25” wrists and these watches fit perfectly. The new trend of larger watches and long pointy lugs makes a lot of modern designs look ridiculous on my wrist-which is another reason I prefer vintage, the watches are generally smaller and fit better. I knew the Tudors would be a quality, well-crafted timepiece, they aren’t huge or flashy but rather have this subtle beauty that I really enjoy. Seiko DX Series 17 Jewels. 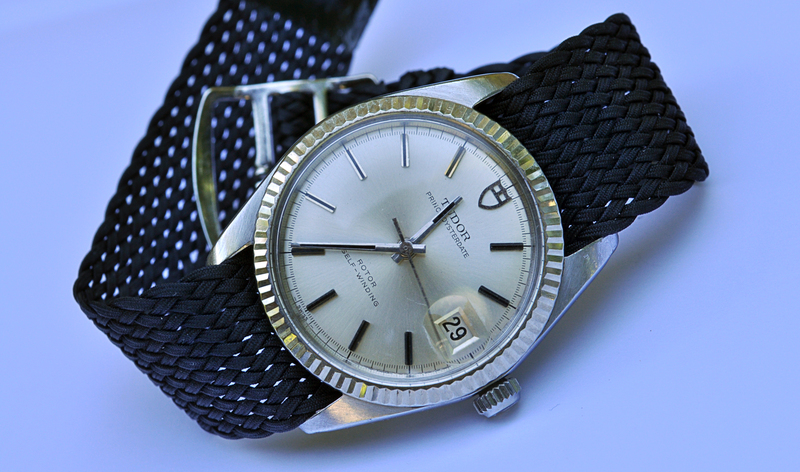 The last watch I bought was a 1971 Tudor Oysterdate with an 18k gold fluted bezel. I bought it after a lot of scrounging around on the internet, good deals are abound if you’re patient and check the forums. Aesthetically, I enjoy a lot of them. Someone once said, “You don’t need to wear all your watches to justify owning them.” I wear my Tudors a lot, they’re the most comfortable, which plays a big difference in the morning when I go to pick a watch. Nick evidently loves his Tudors for their quality, provenance and subtle beauty. That would probably be the Omega, just because of its history and sentimental value to me. 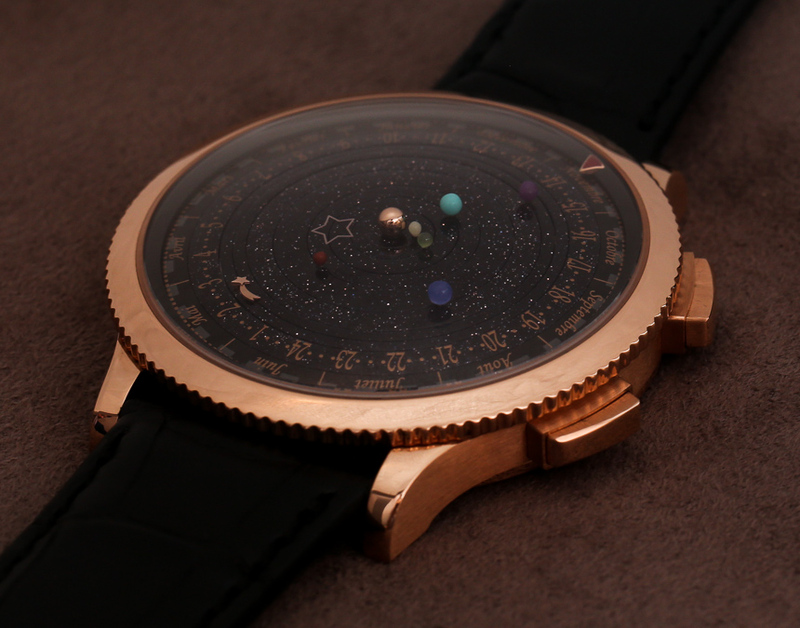 Grail: Van Cleef & Arpels Midnight Planetarium.